He will accompany you in all your outings that you're novice or confirmed. 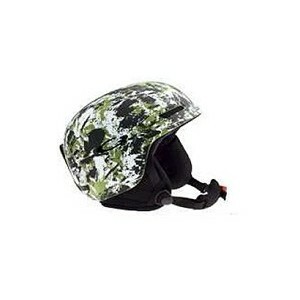 GABEL helmets conform to CE standards. 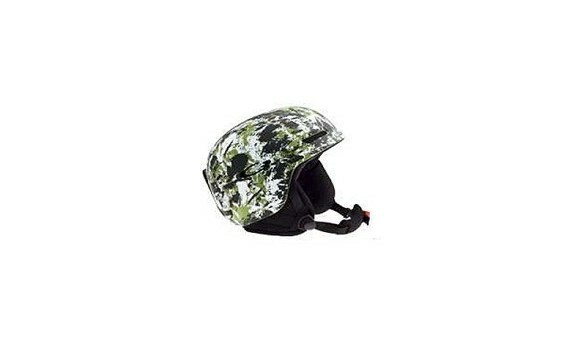 The helmet is an essential accessory for children. 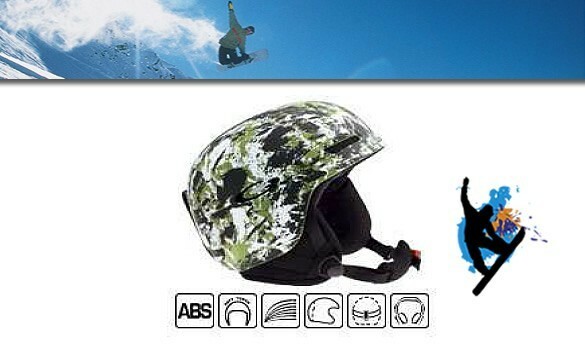 It is now more widely recommended to skiers and snowboarders adult for the same reason, prevent head injuries. You need to measure the circumference of the head just above your eyebrows (example 58 cm = size 58).